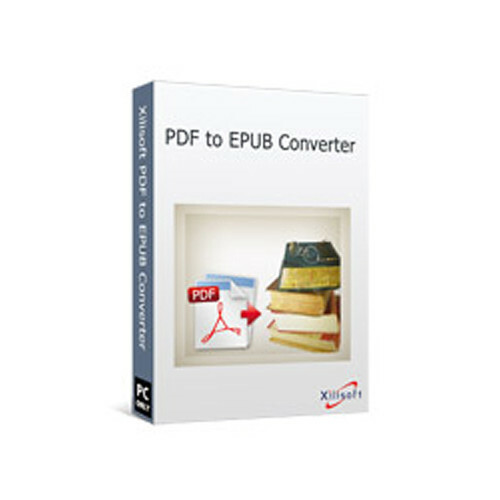 Xilisoft's PDF to EPUB Converter is a downloadable Windows software program that converts PDFs to EPUB formats so you can view them on your eBook reader. It features an easy two-step process to convert PDFs. You simply drag and drop the PDF files on top of the PDF to EPUB Converter icon and click the on-screen Convert button. Furthermore, this program will preserve the original PDF file features and lets you convert a specific page within the PDF file. PDF to EPUB Converter (Download) is rated 3.0 out of 5 by 1. Rated 3 out of 5 by David from you get what you pay for Inexpensive program that basically does what it says. There does not seem to be an intelligent handling of formatting. But it does get the text into the reader.